Andie Ryborg is on the run. Her father's campaign for governor and work against the illegal drug trade has put a target on her head. 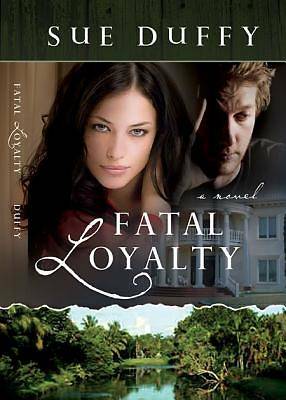 Hiding out in a quiet bungalow in Miami's exotic Coconut Grove, she hopes to find a normal life removed from the treachery of her father's world. But no matter how far she runs, she can't escape the powerful Francini crime family. Haunted by her mother's untimely death and the uneasy feeling that someone is watching her, Andie eventually buckles under the weight of fright and returns to her childhood home in Tallahassee. But trouble is not far behind as Andie finds herself in the crosshairs of an assassin's rifle. As she tries to win her freedom and save what family she has left, she must deal with her mother's legacy, a God she doesn't completely trust, and someone else--whose motives are not what they seem but might be exactly what Andie needs.